0 for 3, this week for the WWE. Minimal bright spots from SD, as they now start to build for Survivor Series which looks more like Night of Champions. BUT moments stood out, Nikki Cross finally made it, Mandy was given a mic, Miz and Daniel got along, kinda as they are Team Captains. 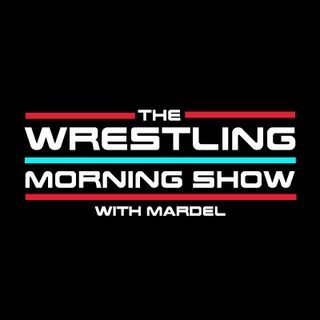 Coder joins Mardel in the first segment to discuss the future of WWE Superstars and storylines beyond Survivor Series.